We've been in renovation mode at C4 Ajax since early 2017, and we are beginning to get a sense of what these fantastic new spaces are going to look like when they're done! Our official grand opening and dedication will be in September for these new ministry spaces. 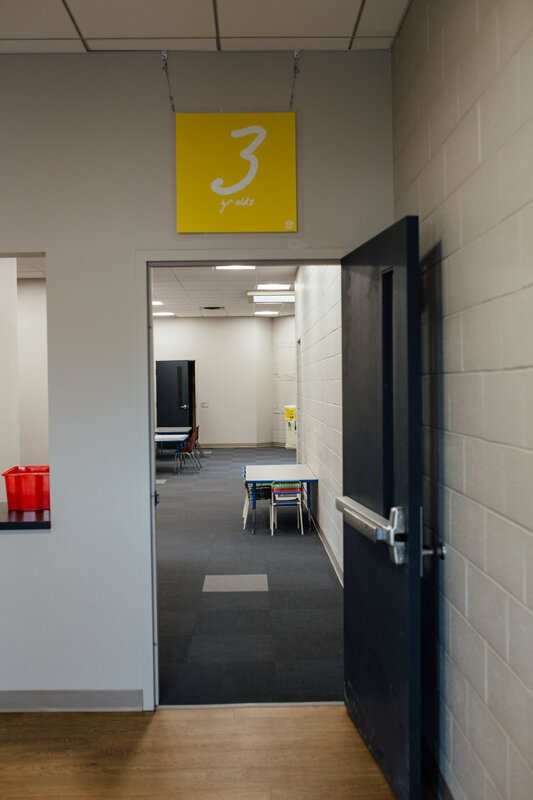 Although they aren't completed yet, C4 Kids was able to move their programs into their new space on the entire south side of the building at the end of May. No more dropping kids off all over the building for various age groups. Now, Nursery to Preschool to Grades 1-4 are all in the same area for sign in, programs, and pick up. 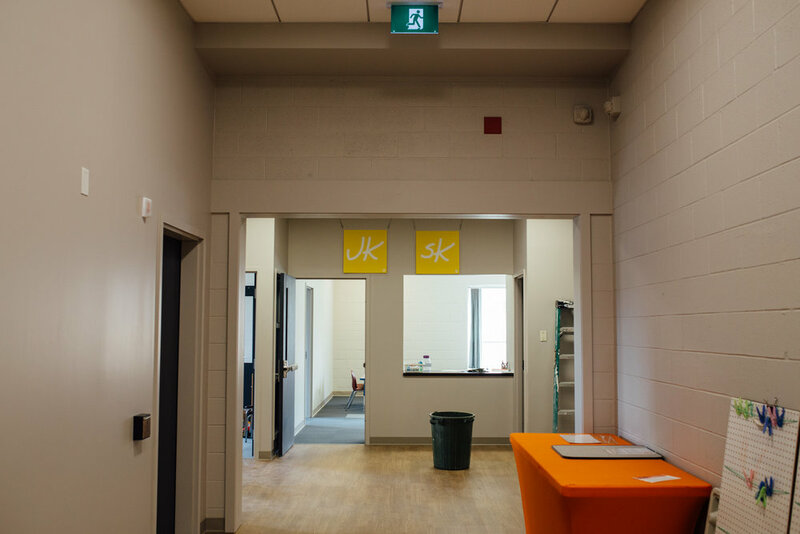 Rooms are getting equipped with washrooms, some have kitchen access, and much more to come in the future few months as we equip these spaces for ministry of all kinds! Currently, the construction crew has also moved into the west and north parts of the building to equip offices spaces, meeting rooms, and cafe space (off the main Lobby). THANK YOU to the 325 households so far that have pledged a total of $1,647,645. Including bridge financing, to date we have spent $1,673,555 on Ajax renovations, North Durham launch and Expenses.